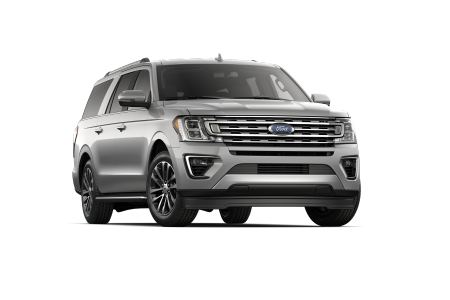 OverviewCome into Steamboat Motors Ford and experience for yourself just what makes a Ford car, truck, or SUV such an incredible driving experience. 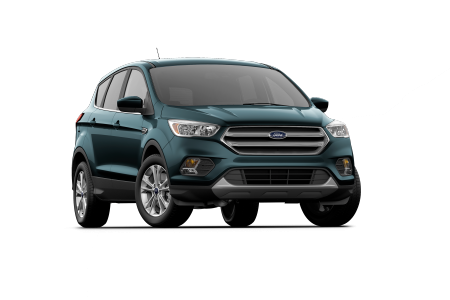 Our sales team will be happy to walk you through the extensive Ford inventory available at our Steamboat Springs, Colorado dealership. 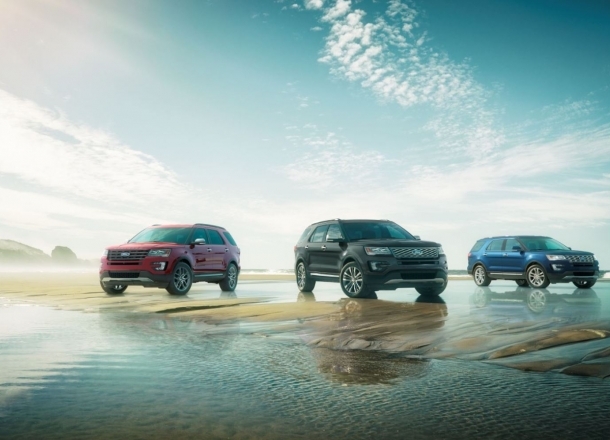 Our dealership lineup includes the exceedingly versatile Ford Escape, the ruggedly confident Ford Explorer, the powerfully tough Ford F-150, and the city-ready Ford Edge. 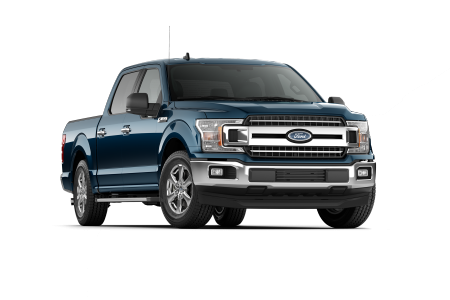 Do you have questions about which model of Ford truck or car is the right choice for your lifestyle? 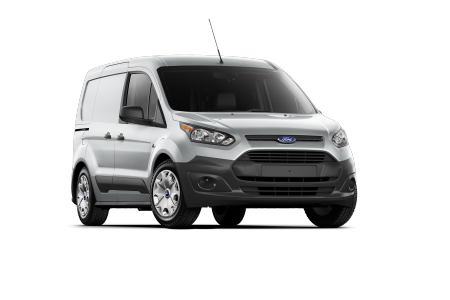 Give us a call and a member of our sales team will walk you through it! 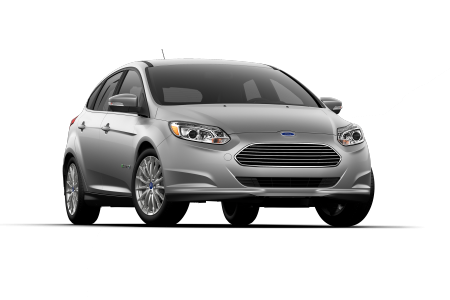 Lease a new Ford model at your local Steamboat Springs, CO dealership. 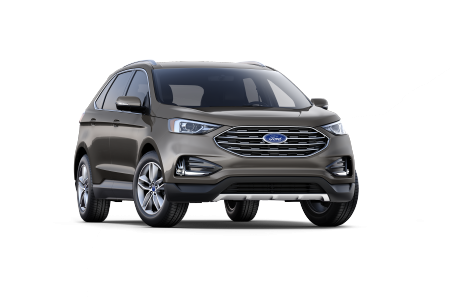 As your full-service Ford dealership, Steamboat Motors Ford is right where you need to be for everything from Ford sales to repairs. 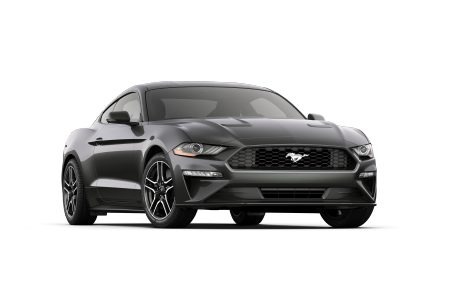 You'll find competitive car loans from our financing department, and our sales associates will be happy to guide you through our inventory and recommend a vehicle to match your style. Visit our Steamboat Springs, CO dealership today and see for yourself! 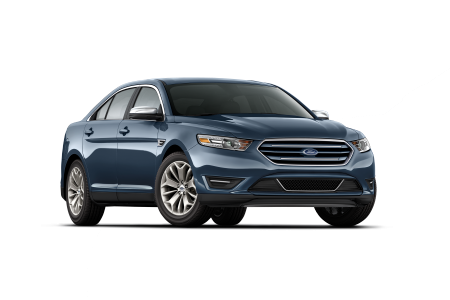 Our service center at Steamboat Motors Ford can handle any challenge you and your vehicle might be facing. 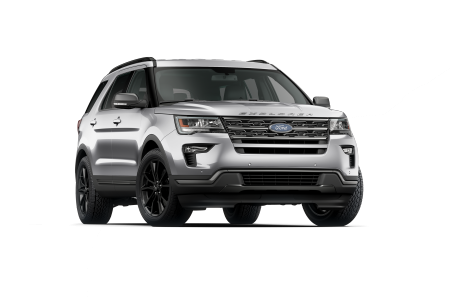 From emergency repairs or routine maintenance to ordering a specific part for your Ford truck or SUV, our Ford dealership in Steamboat Springs, CO has the expertise to tackle any problem. 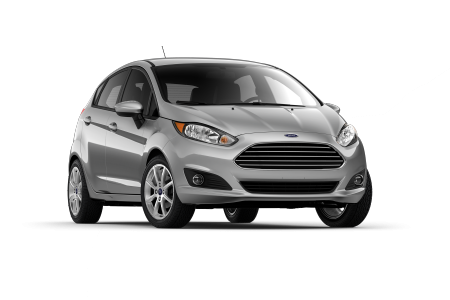 No repair is too big or too small, so whether you need your oil changed or your transmission overhauled, come see our expert Ford mechanics. 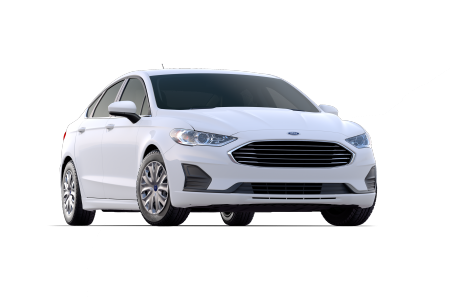 Make your next service appointment at Steamboat Motors Ford today. We look forward to your visit!